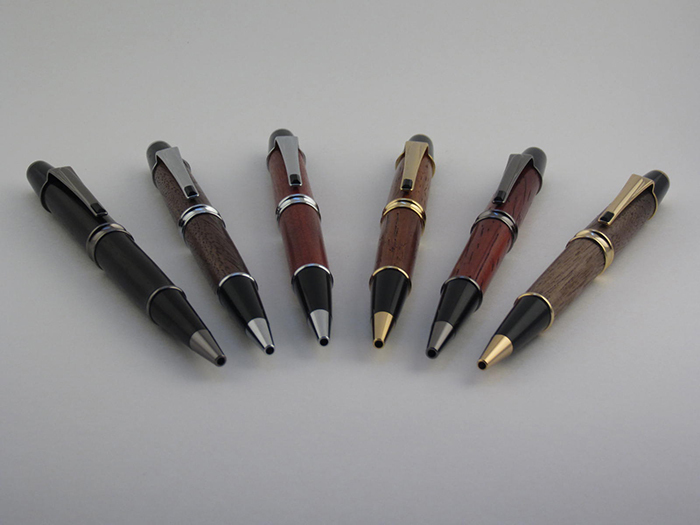 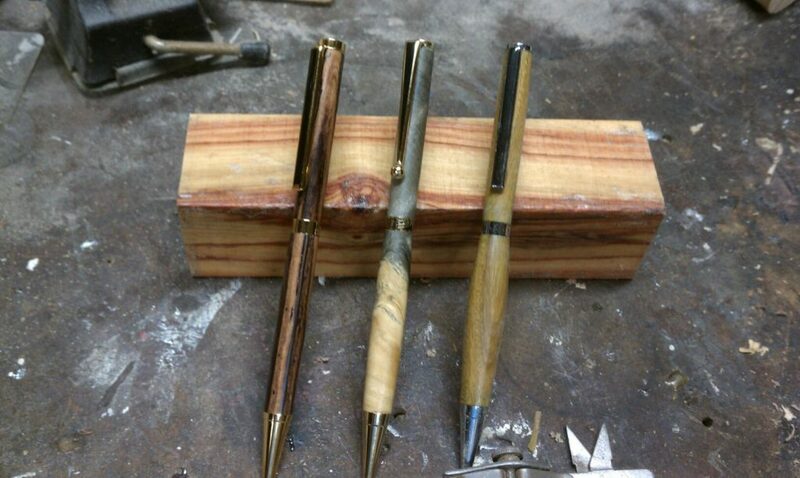 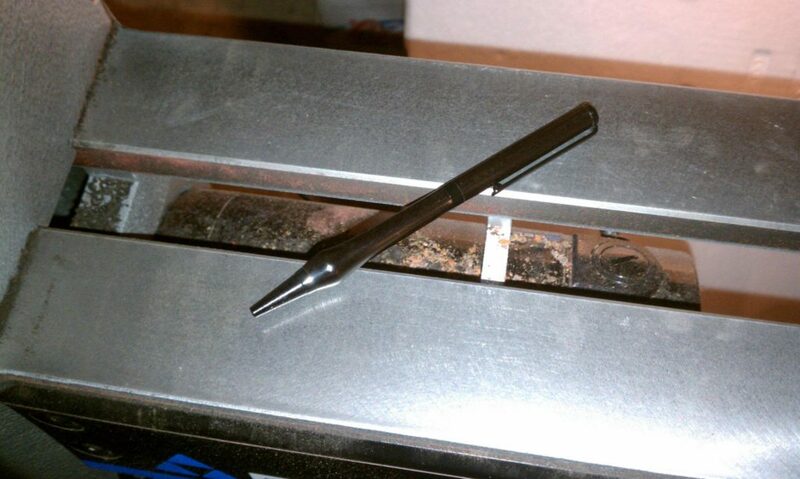 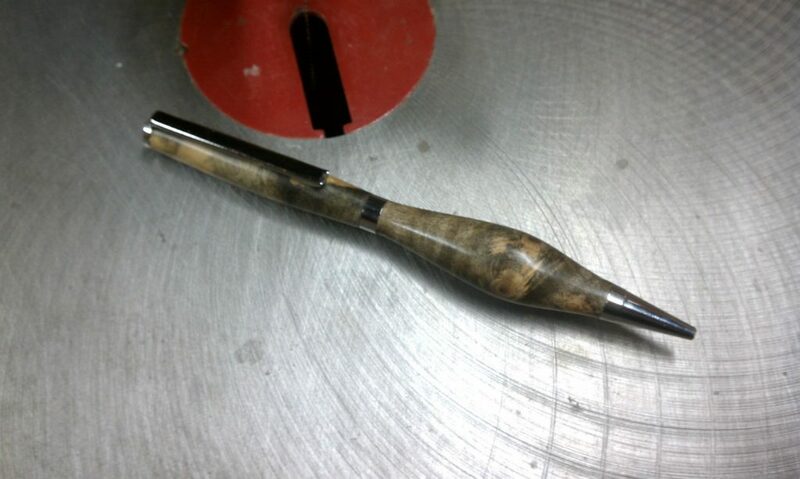 Like many woodturners, I got my start turning pens (not counting that terrible bowl I turned back in high school woodshop). 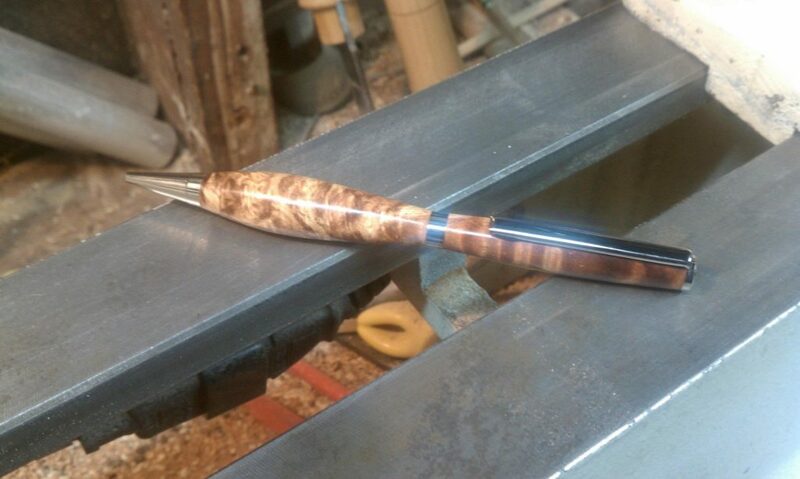 Once I got the hang of it, I began to experiment with different shapes and ergonomic profiles. 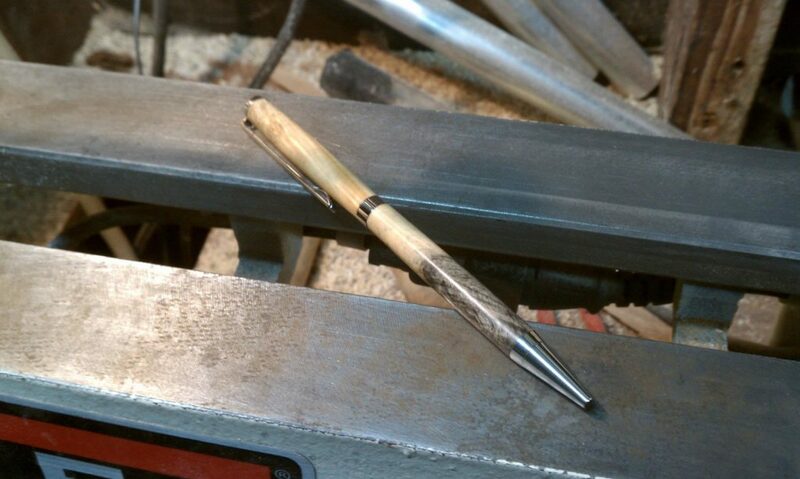 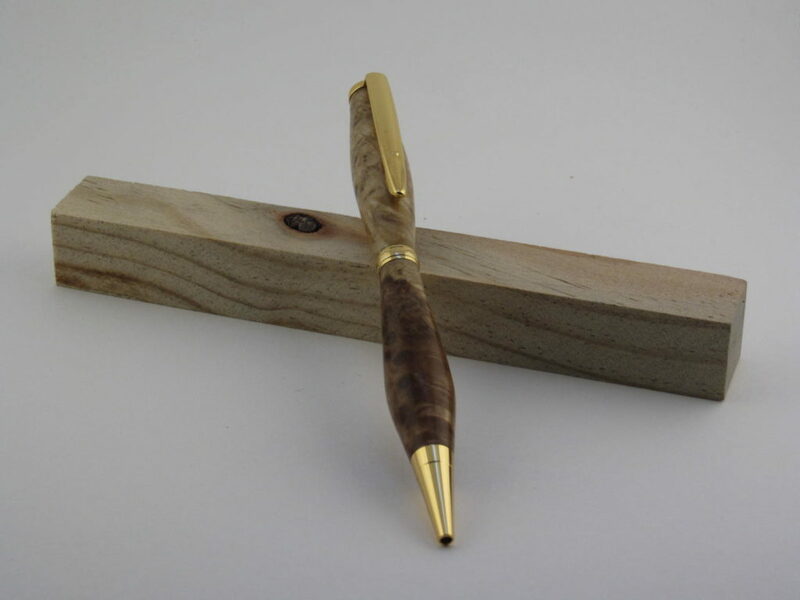 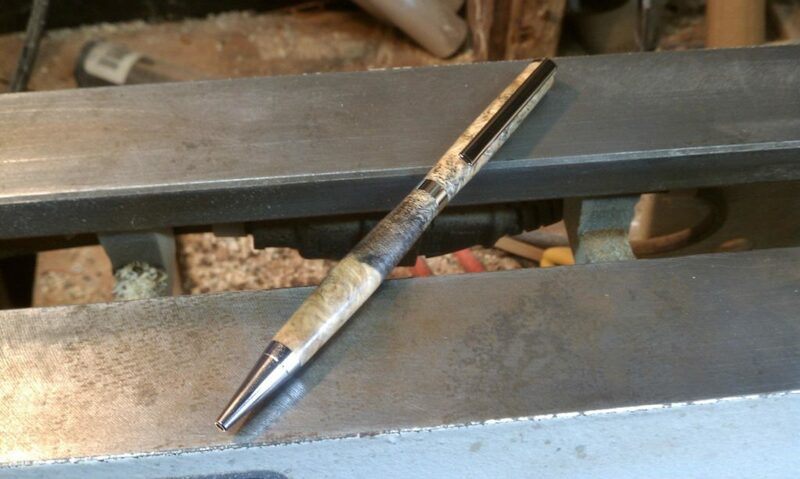 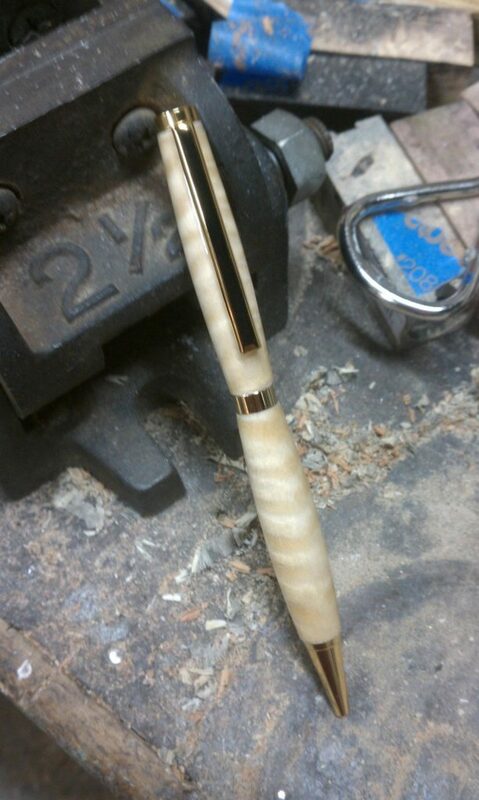 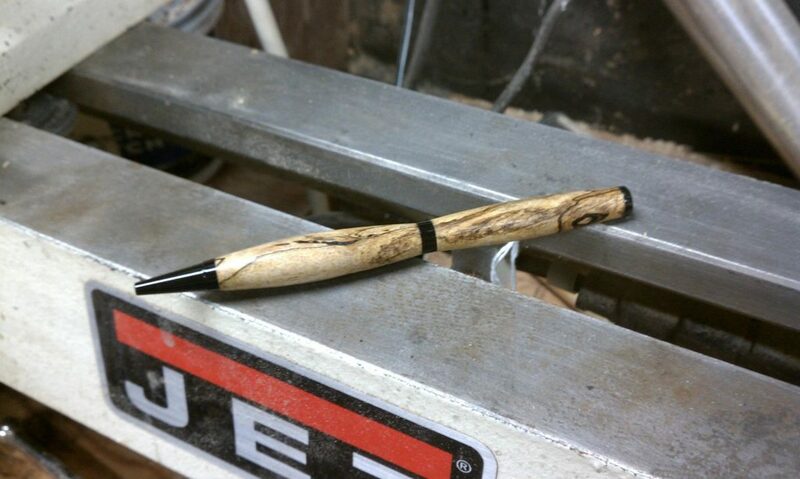 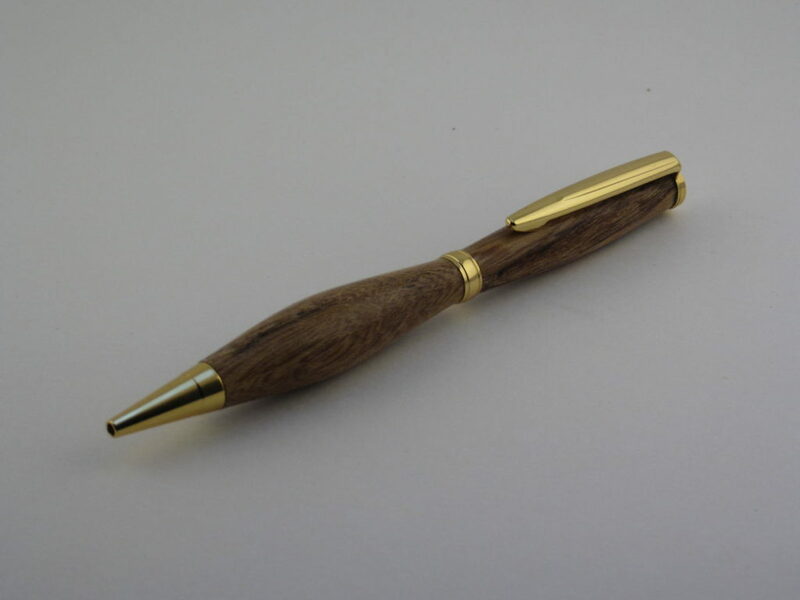 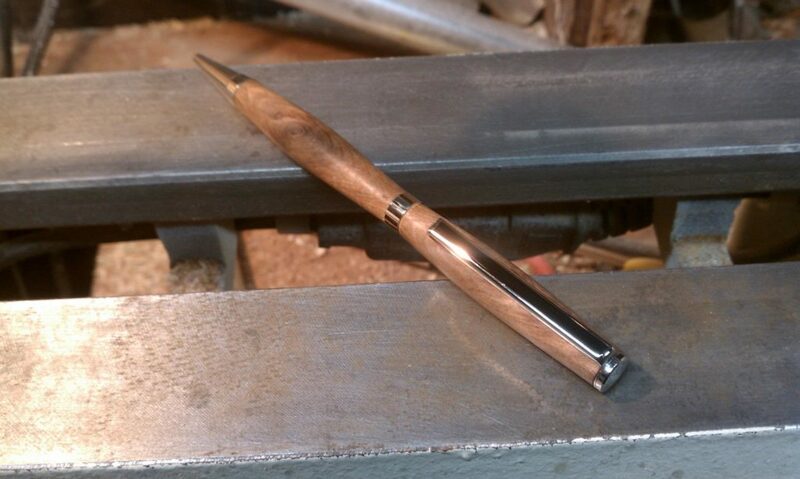 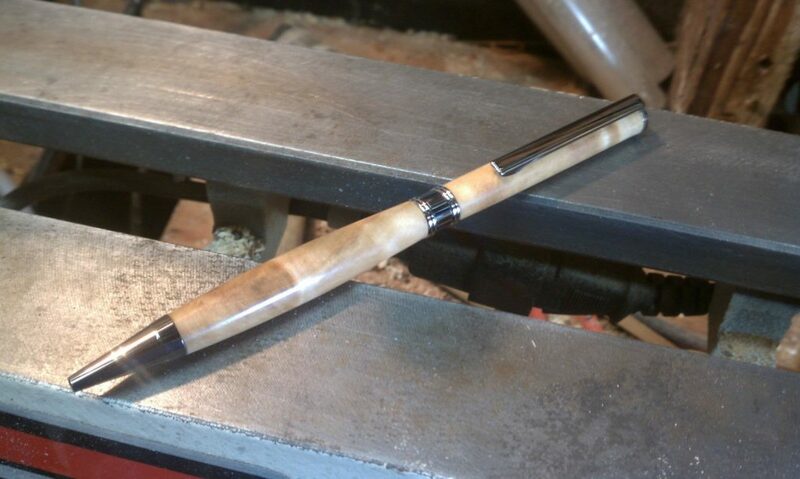 Although larger turning projects tend to be my focus these days, I do enjoy throwing a blank on the lathe and turning a new pen from time to time.